It goes without saying that an Asian bride traditionally weds in an ornately decorated rich red outfit. 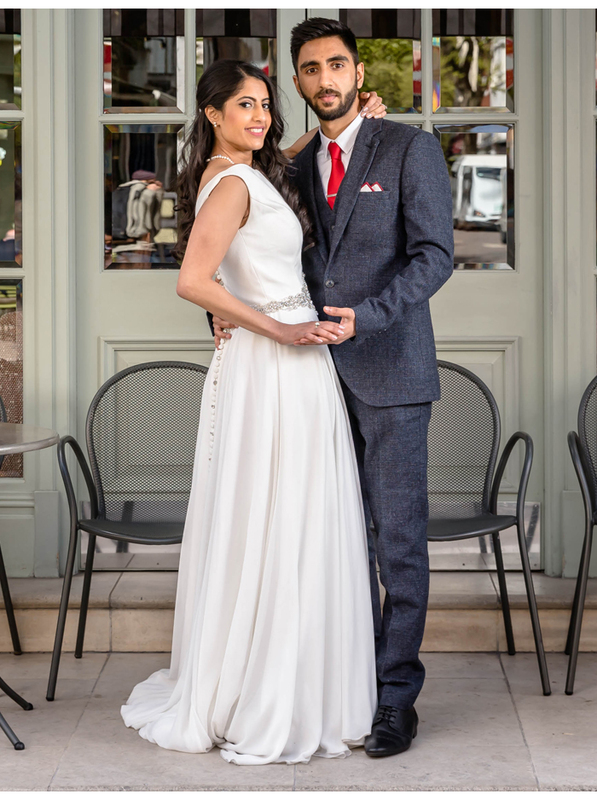 But if you’re British Asian, you most likely grew up looking at (and dreaming of) a western wedding too - complete with a stunning white dress, veil and bouquets. There’s no reason you can’t have both. 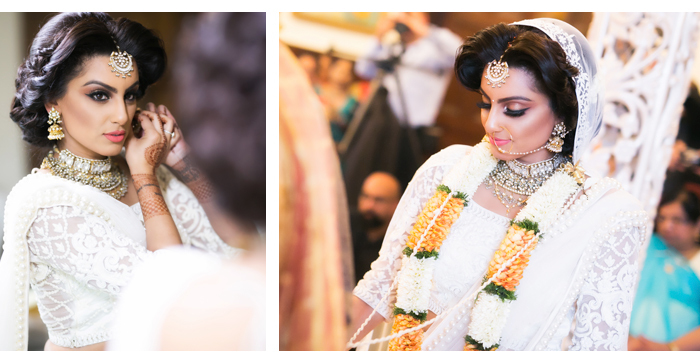 As these pictures will show, lots of Asian brides are choosing to honour both their cultures on their Big Day. 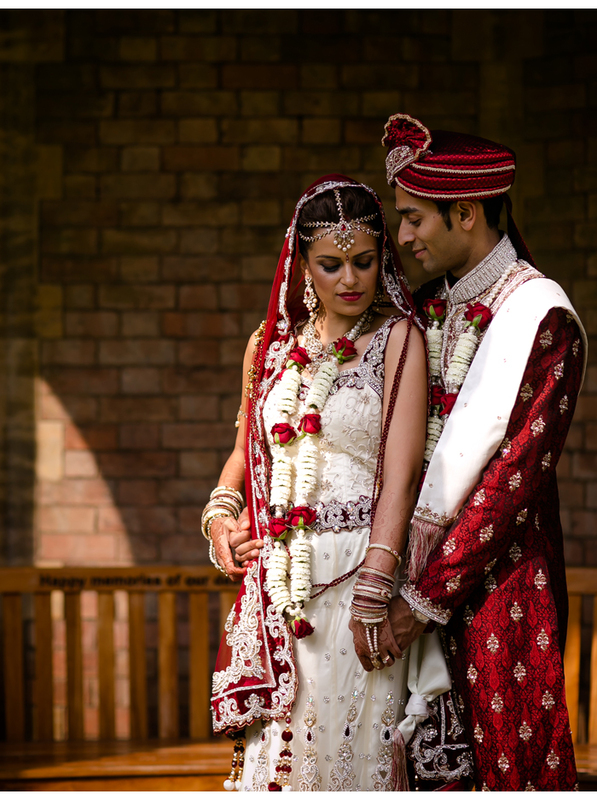 Some have opted for a traditional wedding dress for their registry, while others have worn a beautiful cream or white sari or lehenga for the religious ceremony. 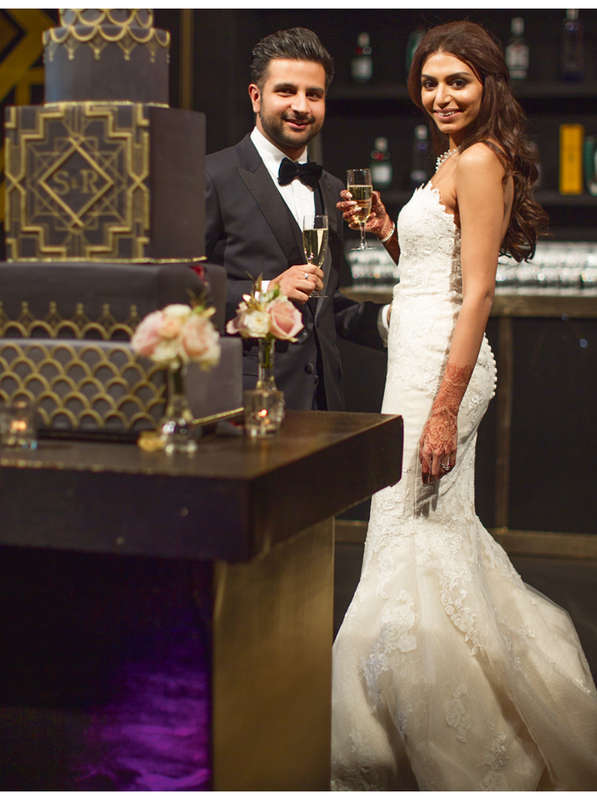 Nirali Shah married Avinash Sharma on 16th April 2016 in Orange County, California. She bought her outfit from Sabyasachi in Mumbai. She says: “I tried to get an appointment with the designer himself but I know he travels often. But when I walked into the Sabyasachi flagship boutique to look at my top choices, Sabyasachi himself was standing right there! Sonu married Rajeev Shah at the Grand Hyatt Goa on 16th November 2015. 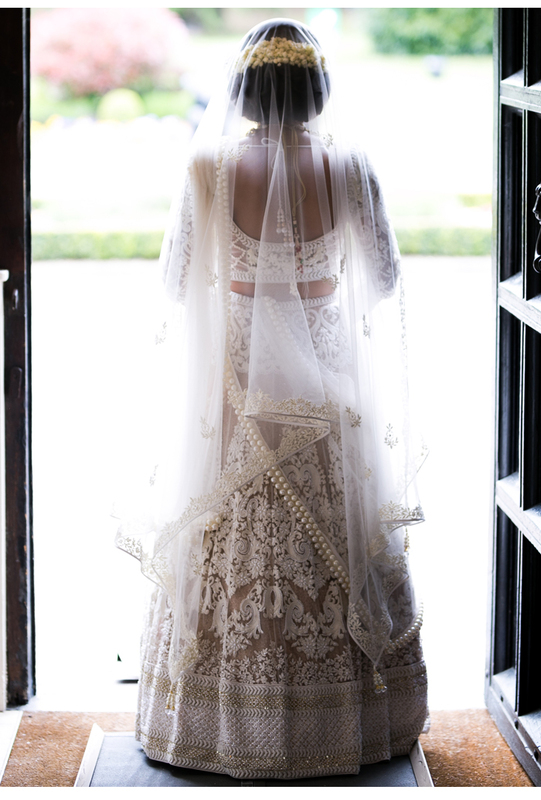 She wore a traditional Sabyasachi for the ceremony before changing into an embroidered gown for the reception, accessoried with her traditional bridal bangles. 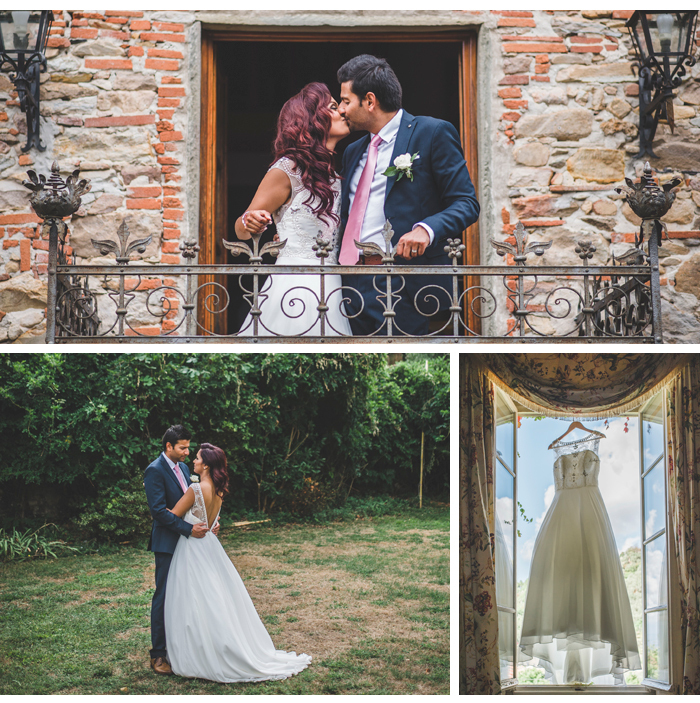 Kavita Patel married Ravin Visavadia in a Tuscan farmhouse from 1st - 3rd September 2015. She wore a full-length gown with net and stone embroidery. 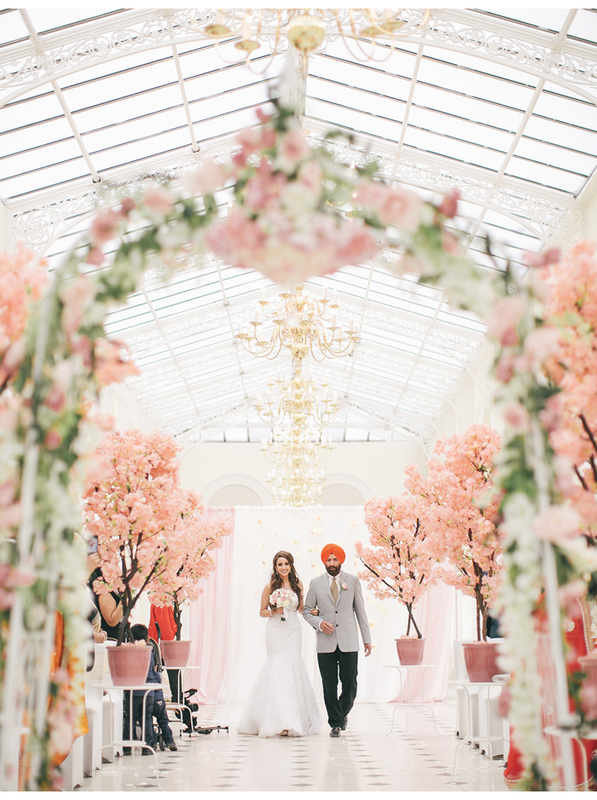 Persian Sharon Sharifikhah married Sikh Ronnie Jagday in Mexico in April 2015. She says: “The Persian ceremony was something I’d been looking forward to my whole life and it was better than I ever could have hoped. 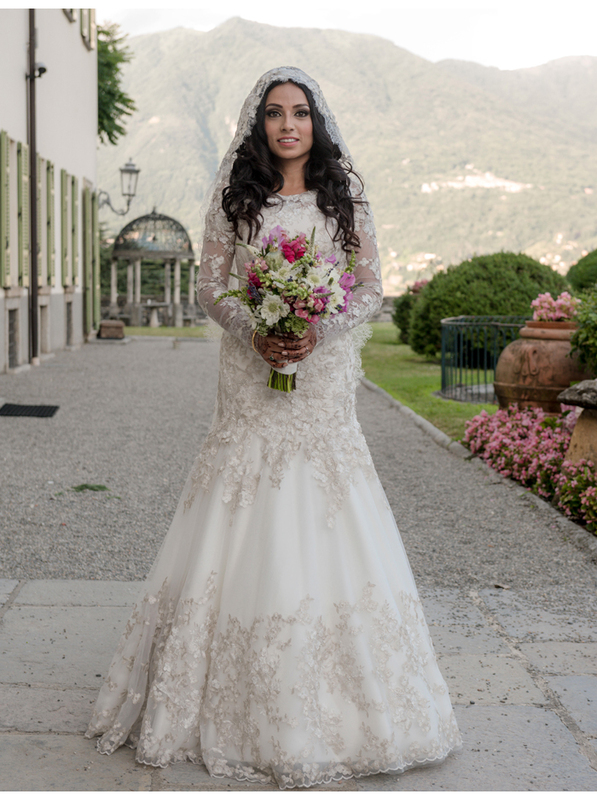 I arrived on a fairytale white carriage pulled by a chestnut brown horse in a gorgeous embroidered white gown with fresh flowers in my hair. The ceremony was all the more beautiful because my grandfather married us. 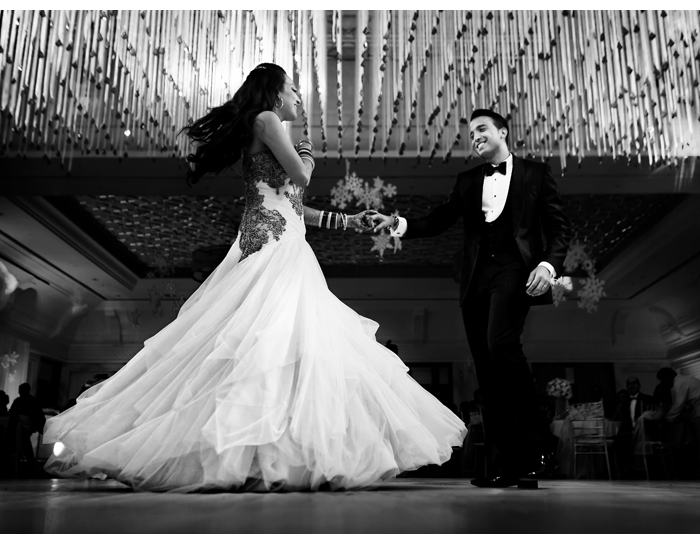 He spoke beautifully and by the time we walked out of the venue there wasn’t a dry eye in the house." When Sonia married Shiv, she chose to invert traditional colours in her outfit. She wore a cream outfit with red details and traditional finishings to honour both her Asian and British heritage. 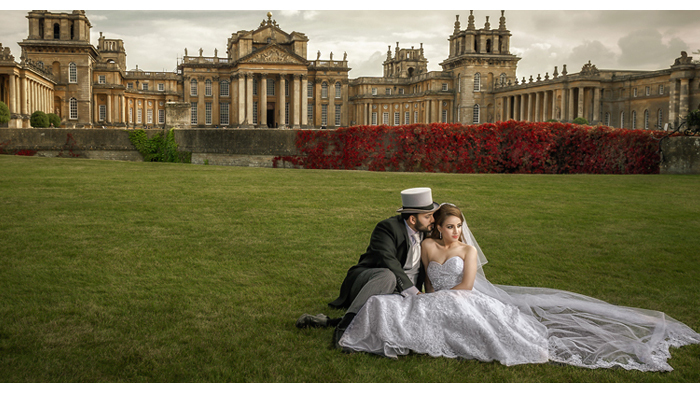 Fatima Qureshi met Zaraf Singh through a dating website. 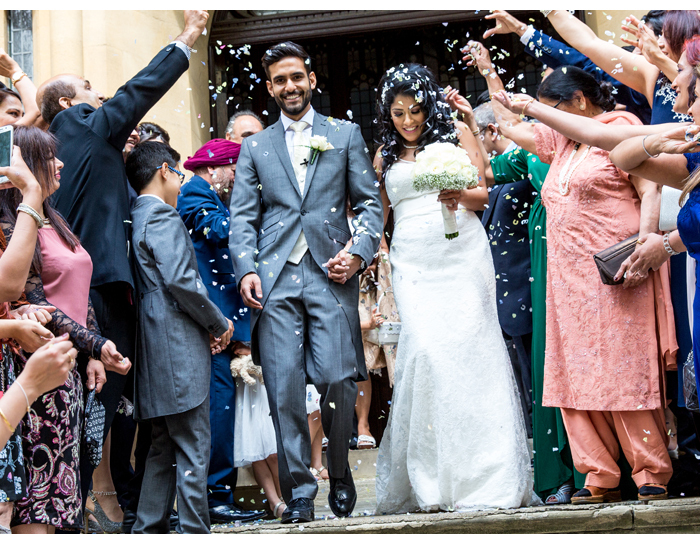 They married at Poundon House in July 2015. 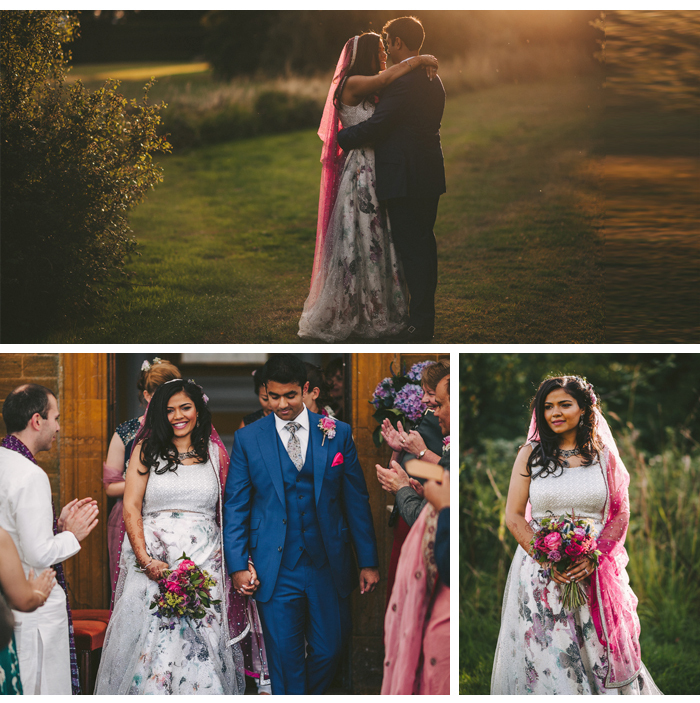 She wore a floral print skirt and beaded top with a pink dupatta for the nuptials.